"Environmental Station Alpha is an action adventure platformer with a retro aesthetic and heavy emphasis on exploration. In the game the player controls a robot sent to investigate a mysterious, abandoned space station with the mission to find out what exactly took place there." 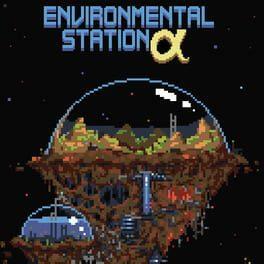 Environmental Station Alpha is available from 2.99 to 7.99 from 1 shops.